The 2Easy Series from CDVI offers convenient and high quality audio and video entry. Caught out with the wrong Voltage?? Reduces voltage to 24, 12, 9, 6 ,3 vdc only from a higher voltage ( Max 32 vdc ) Voltage can be easily switched through a single Jumper/Link. Option to switch the output whilst keeping the input powered on. 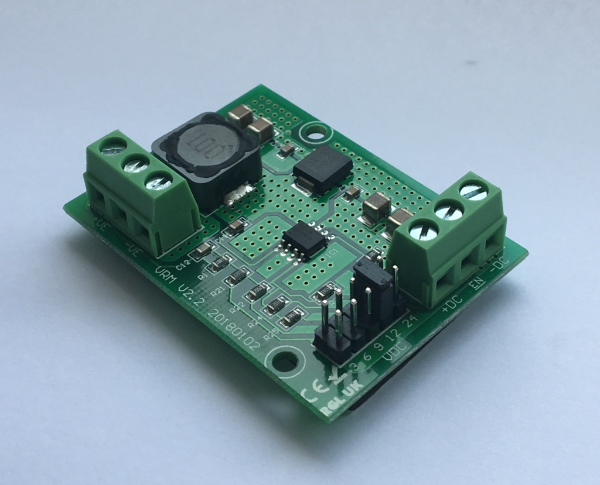 Multi Purpose Relay 6-40vdc or 6-30vac input at 47mA. With double output 30v rated contacts to switch 5Amps. 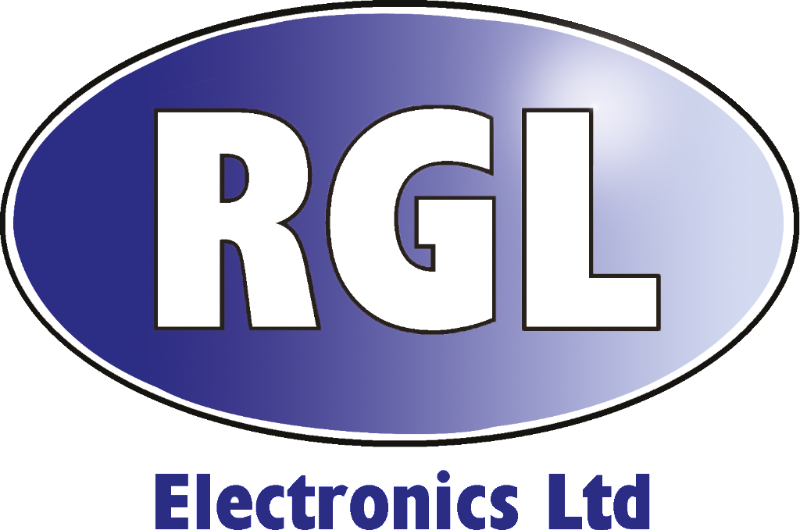 The relay unit will take either AC or DC input with no other settings required. 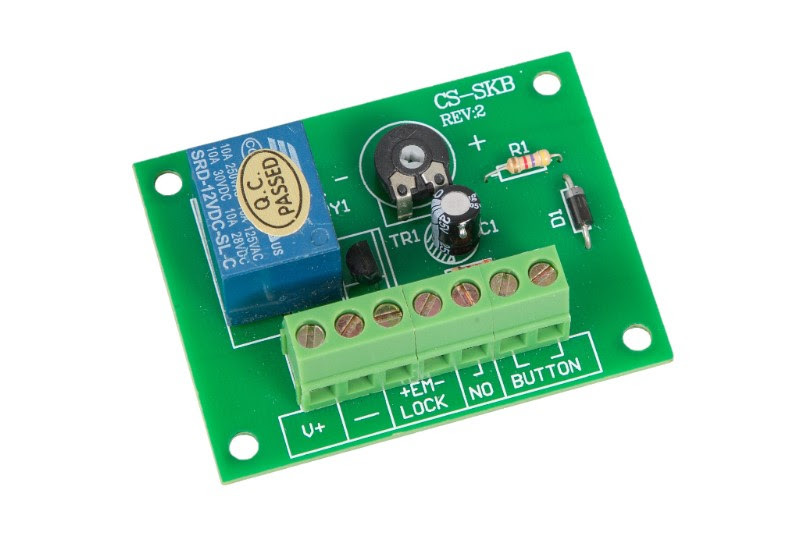 12 volt relay with a 0 to 15 second timer to be used to introduce a time delay between an Exit button and the Lock release. Comes with Button Input and Lock output terminals and adjustable timer. 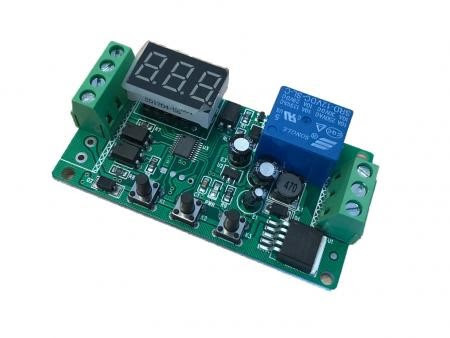 LED count down Timer relay 12/24 vdc input at 45mA with multiple tripping options. 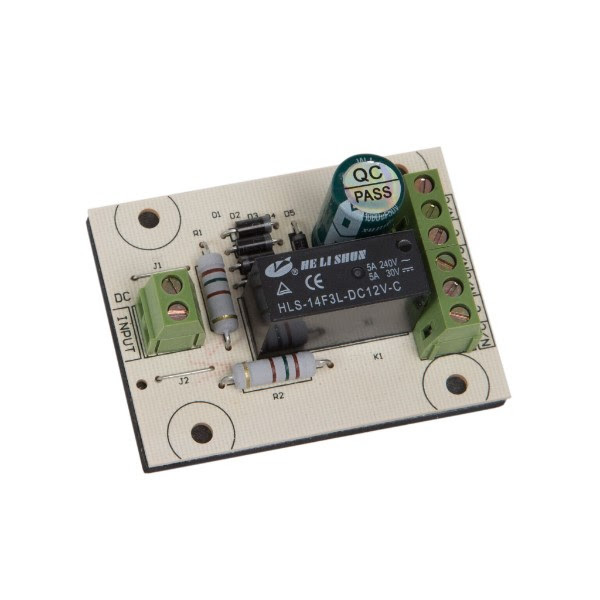 With single 30v AC/DC output rated contacts to switch 5Amps. The timer can be set for times between 1 second to 999 minutes.